Because of progress in early intervention and medical protocol, people with Down syndrome are living longer and more full lives −well into their 50’s, 60’s and beyond. 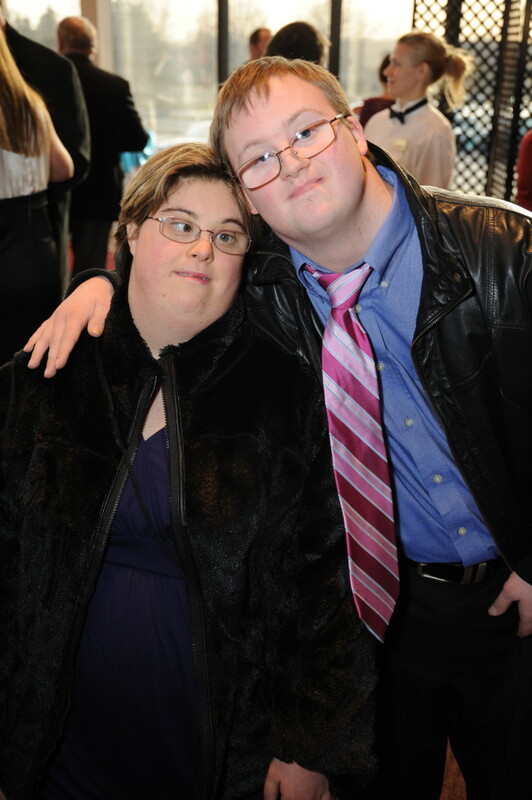 USOD has recognized the need to support families and caregivers of adults with Down syndrome, as they navigate through the common issues of aging. 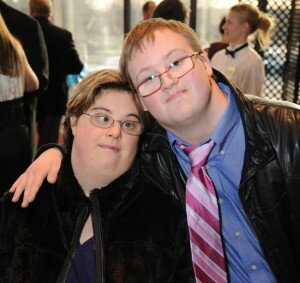 We invite you to join our Parents of Adults with Down Syndrome Group for monthly support and idea sharing to discuss topics unique to individuals with Down syndrome who are 18 and older. Join us on the 2nd Tuesday of each month for Parents of Adults with Ds meetings at the USOD office from 7-9pm.